Architectural design is an evolutionary process. Concept to construction, we focus on identifying and revealing the indispensable factors that uniquely bring strength and vitality to each project. Our process is dedicated to this pursuit. From asking the right questions, to research, to providing fully integrated solutions. The Bob Dylan Center will be dedicated to the study and appreciation of Dylan and his worldwide cultural significance. The center will be readily accessible by artists, historians, musicologists, cultural critics and the public seeking a deeper comprehension of Dylan’s work, the myriad of influences that it embodies and the offshoots that he has inspired. Lilly Architects is partnering with Seattle-based architectural firm Olson Kundig and will serve as the architect of record. 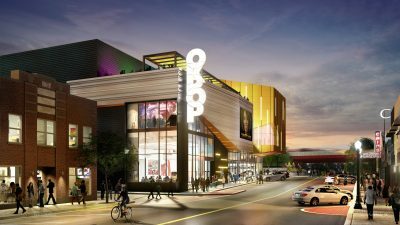 The Oklahoma Museum of Popular Culture will be located in the Tulsa Arts District and dedicated to the creative spirit of Oklahoma’s people and the influence of those artists on popular culture around the world. The design of this new facility will evoke a sense of discovery and state pride. Partnered with Oklahoma Historical Society, Haley Sharpe Design, and Overland Partners our team is committed to the shared vision of celebrating Oklahoma’s creatives. Story in News + Press. The historic Church Studio was built as one of the earliest churches in Tulsa and was home to several congregations between 1913 and 1961. Originally a brick church, the current stone facade was placed in the mid-1950’s. Oklahoma music legend, Leon Russell, purchased the church in 1972 and The Church Studio was established. 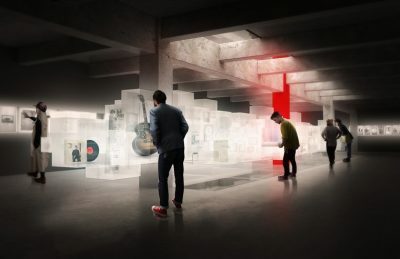 This historic rehabilitation project includes a recording studio, museum, and community space that pays tribute the famous 'Tulsa Sound' music genre serves as a legacy landmark. 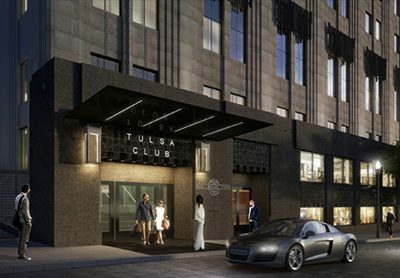 The eleven-story Tulsa Club building was designed by renowned architect Bruce Goff during his time at Rush, Endicott, Rush. It was built in 1927 through the joint effort of the Tulsa Chamber of Commerce and the Tulsa Club. The interior displayed Art Deco ornamentation and housed grand dining halls, smaller dining rooms, dormitories, athletic facilities, and several small lounges and libraries. 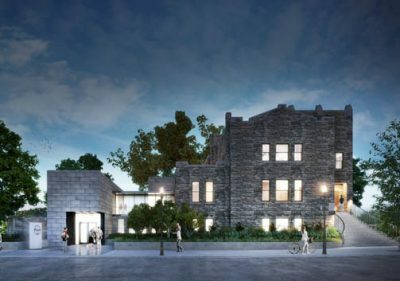 The restoration of the beautiful limestone building requires architectural sensitivity to accommodate it’s new use as a hotel.